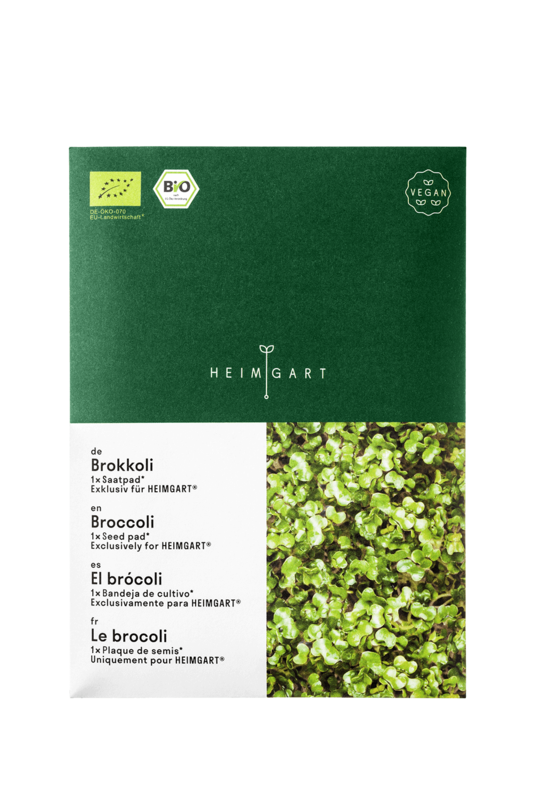 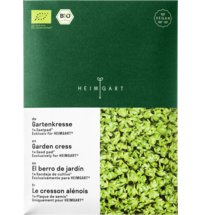 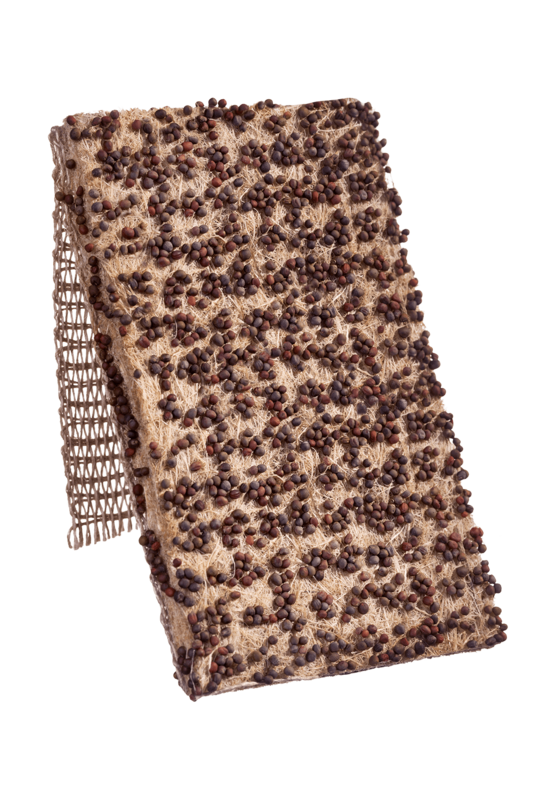 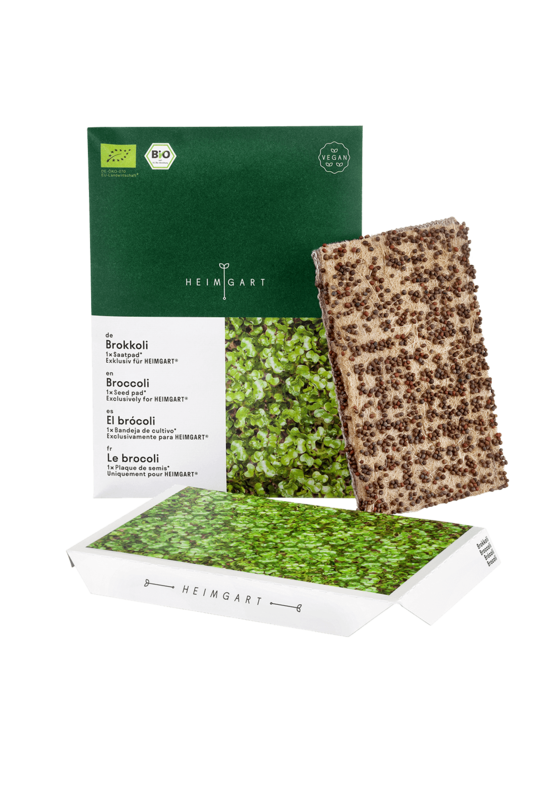 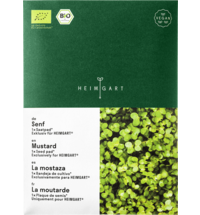 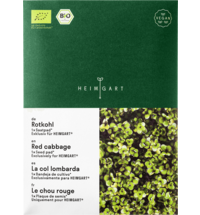 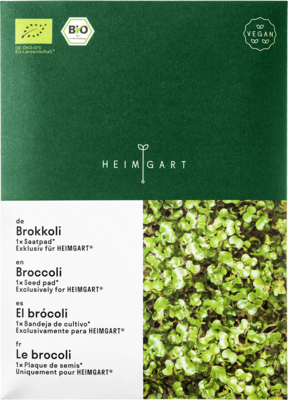 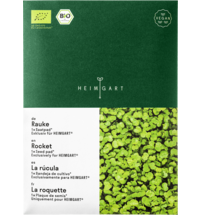 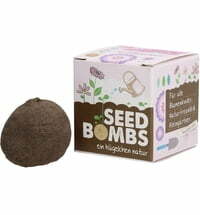 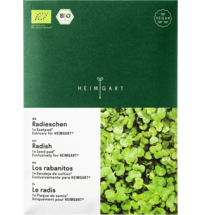 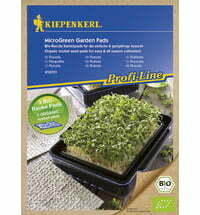 The broccoli seed pad can be used with the Heimgart cultivation tray, to quickly and easily grow a lot of delicious microgreens. 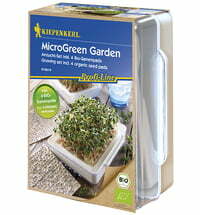 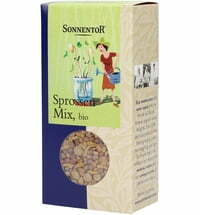 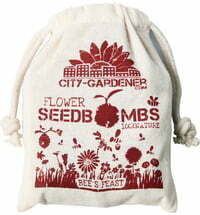 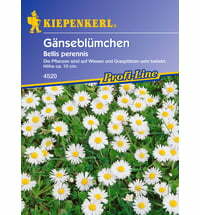 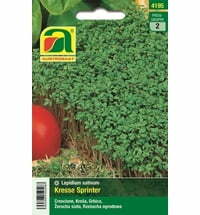 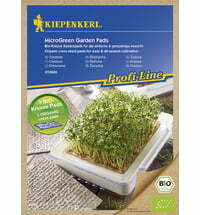 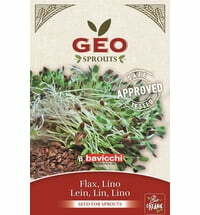 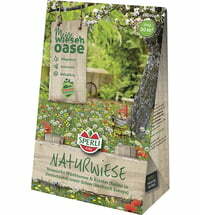 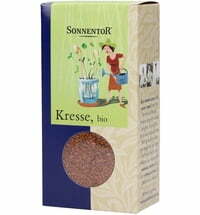 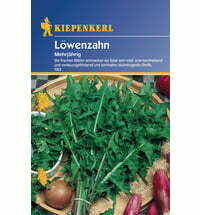 The microgreens inspire with their fresh taste. 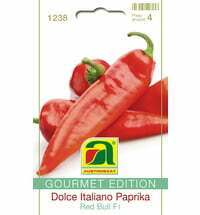 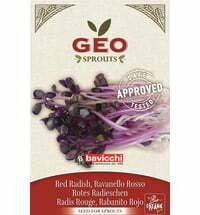 According to studies, they have a lower content of nitrates and a higher content of minerals than mature broccoli.